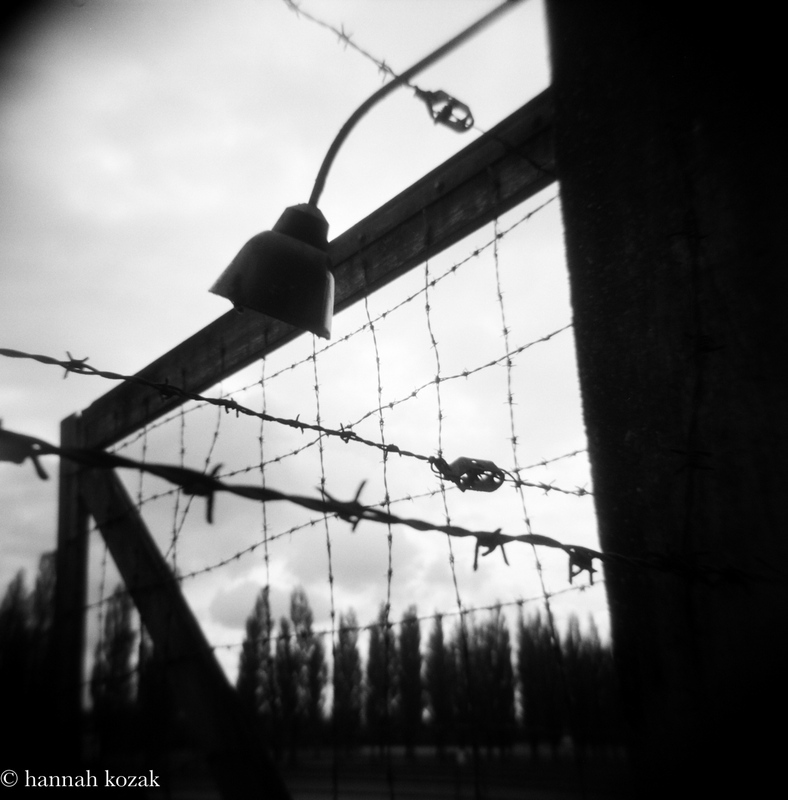 Award-winning photographer Hannah Kozak promised her father she would tell his story, and it's now on exhibit at the Los Angeles Museum of the Holocaust. By Hannah Kozak — It's an honor for my father's story to be published in the Jewish Journal. My father loved this magazine! Photographer’s..
By Hannah Kozak — Eight years in the making, Survivor: My Father's Ghosts will continue until August 20, 2018 at the Los Angeles Museum of the Holocaust..
By Hannah Kozak — Survivor: My Father's Ghosts - Los Angeles Museum of the Holocaust Show runs from May 20 - August 20, 2018. 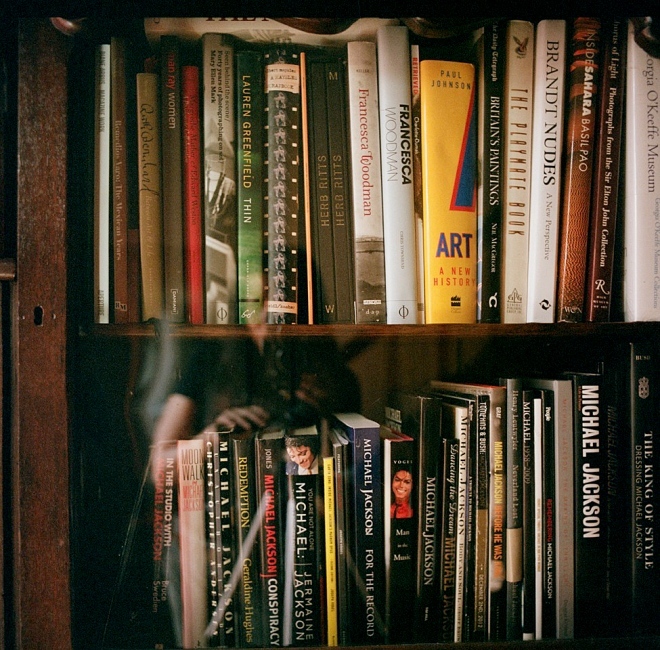 Please come support teh arts, the non..
By Hannah Kozak — The results of the 10th Julia Margaret Cameron Award winners are now visible online. I am honored that my ongoing series "He Threw the Last Punch..
By Hannah Kozak — Congratulations to Lauren Pond , has won the 2016 CDS/Honickman First Book Prize selected by Peter Barberie , the Brodsky Curator of..
By Hannah Kozak — I am honored to have my work exhibited at the 4th Biennial of Fine Art & Documentary Photography (Berlin Foto Biennale) at the Palazzo Italia..
By Hannah Kozak — I am honored to hvae my work exhibited at the 4th Biennial of Fine Art & Documentary Photography (Berlin Foto Biennale) at the Palazzo Italia..
By Hannah Kozak — Congratulations to Nadia Sablin, who was selected by Sandra S. Phillips, senior curator of photography at SFMOMA, to win the 2014 The Center for..